Cars from Toyota’s and Volkswagen’s driverless car projects, at different stages of development. AFP/REUTERS. Waymo is testing a taxi service using driverless Chrysler vans. AFP/REUTERS. Cars from Toyota’s and Volkswagen’s driverless car projects, at different stages of development AFP/REUTERS. Considering that some 92% of traffic accidents are the result of human error, removing the driver would almost certainly lead to a drastic reduction in mortality on the roads. The equation is simple and seems to be in everyone’s interest. This is an undisputed fact accepted by the car companies, which in the future will sell autonomous vehicles, as well as the governments that will need to regulate their use on the roads. However, the arrival of technology designed to eliminate the risks of driving might not be beneficial for everyone: the whole business of the insurance sector, for example, is based on the possibilities of accidents and claims. As many are no doubt aware, two of the country’s main highways, the AP-2 and AP-7, have been the scene of testing various technologies related to driverless vehicles. This shows how far things have come in terms of sensors and software, and manufacturers are certain driverless vehicles can become a reality without major drawbacks. 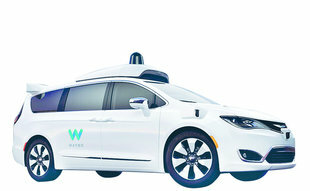 In fact, Waymo, one of the Alphabet group of companies (owned by Google, a pioneer in driverless vehicles) is already testing taxis with the technology (although as a precaution, with a real person behind the wheel, who also attends to the needs and demands of passengers) in the state of Arizona, where a daily service is in operation. In this regard, insurance companies generally agree that the current situation is only transitional and therefore only uncertain in the short term. “We must redefine the sector because it is clear that this is where things are going,” says the director of innovation at Mapfre, Josep Celaya. 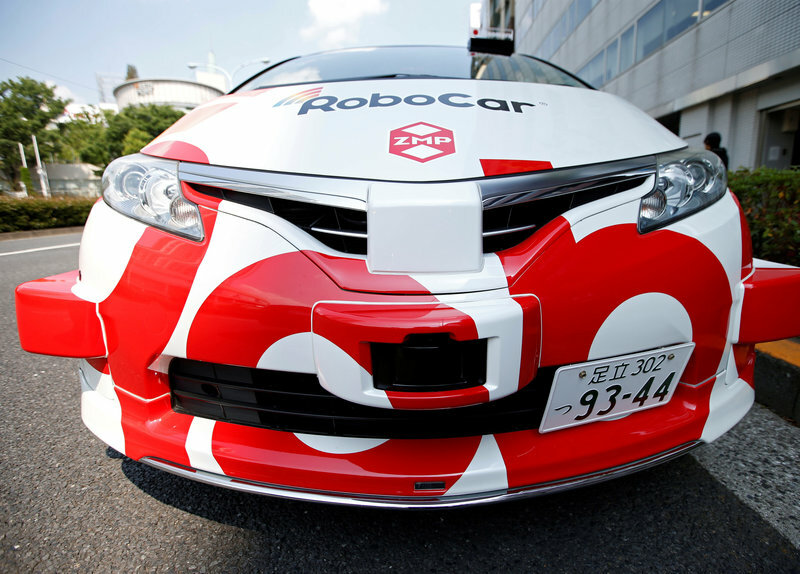 “In a few years we will see these cars with no driver, and we are not yet ready for that. Insurers are not technology companies and we can not actively participate in developing risk prevention,” he adds. It is not a unique concern but a belief shared in the insurance sector. From AXA, the director of development of information technologies, Esther Sánchez, also looks to the future with some uncertainty: “Our business models are about to disappear and we do not know what will happen. The future is unclear.” Perhaps for this reason, the sector is starting to move strategically, with companies offering shared vehicles, since this will be one of the most acceptable trends in the future, according to some indicators. In any event, AXA and other insurers are clear that between the present model and the driverless car there will be a transitional stage, with a mixed model in which smart-cars coexist with conventional models, and where there will be more hybrids. “Like other sectors, the automotive industry has been turned upside down by technology and understands that the magnitude of the change will be dramatic. The major player in our business is risk, and if there is a dramatic fall in risk, it will hit business hard,” says Marcos Rodríguez, the head of operations at insurance firm, Generali. According to some estimates, the decline in business could be up to 78% by 2040, when autonomous driving is expected to be in full swing. “It is a strange situation because we have to keep the traditional business while we can, yet we have to adapt to the new realities that are coming: we know that the volume and severity of accidents will fall, but we are not sure when,” said Rodríguez. He admits that now the business of vehicle insurance is “going through a good period” because “risks are lower but premiums are still high.” As time passes, accidents will fall, then the risks and eventually also the premiums. “Sooner or later we will have to adapt,” is the unavoidable message everyone in the insurance sector agrees with. Catalonia looks to lead Europe with top test centres Arxiu. 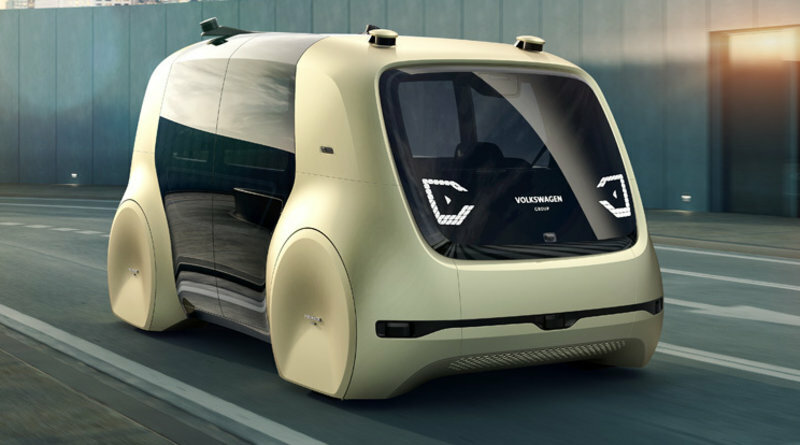 Catalonia wants to stay ahead when it comes to the driverless vehicle sector and, without its own industry capable of producing the cars, it is positioning itself as a key place in Europe to test the technology. 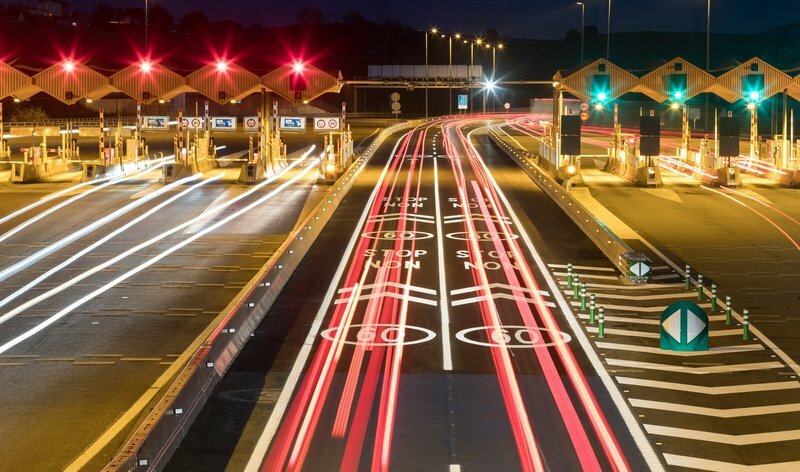 A government initiative foresees Catalan companies alongside others around the world – whether vehicle manufacturers or components makers – working to develop and test the technology used in driverless vehicles in Catalonia, within a regulated environment that provides all the necessary guarantees on safety. A number of places around the country have been identified as suitable for testing: the three tracks of Barcelona, Catalunya, and Castellolí, as well as the facilities of Applus IDIADA. Also, seven routes that together make up some 200 kilometres, including stretches of motorway, are touted, as well as seven areas that together make up more than 12 km² of open land. The head of the Catalan traffic service, Eugènia Domènech, trusts that the autonomous vehicle will contribute to achieving mobility without victims. This is this idea behind the Catalonia Living Lab, the Industrial Forum for Autonomous and Conncected Drving. The vulnerability of connected, autonomous vehicles to hacking is one of the sector’s largest concerns. “As manufacturers, we worry a lot about this. Minimising the risk of cyber-attack is one of our main priorities, and that is why there is a lot of research into it,” says Nissan’s manager of public and corporate affairs, Juan Luis Pla de la Rosa. For his part, Celaya assumes that in the near future there will be “a lot of people trying to hack the control systems of the vehicles.” In fact, there already have been attempts. Yet, the Mapfre rep trusts in the capacity of engineers to develop protection systems that will minimise the risk. Director of Ficosa’s Advanced Communications business unit, Joan Palacín, agrees with Celaya that the industry will come up with security systems to make connected cars “less vulnerable”.